Place the pork in a roasting tin with the herbs tucked in and around the joint and drizzle with a little oil. Cover with foil and roast for 35 minutes per 500g then remove the joint from the oven and turn the temperature up to 200ºC/180ºC fan/Gas 5. Carve the pork into chunky slices and fill the rolls, adding a generous spoonful of apple sauce and extra on the side if desired. 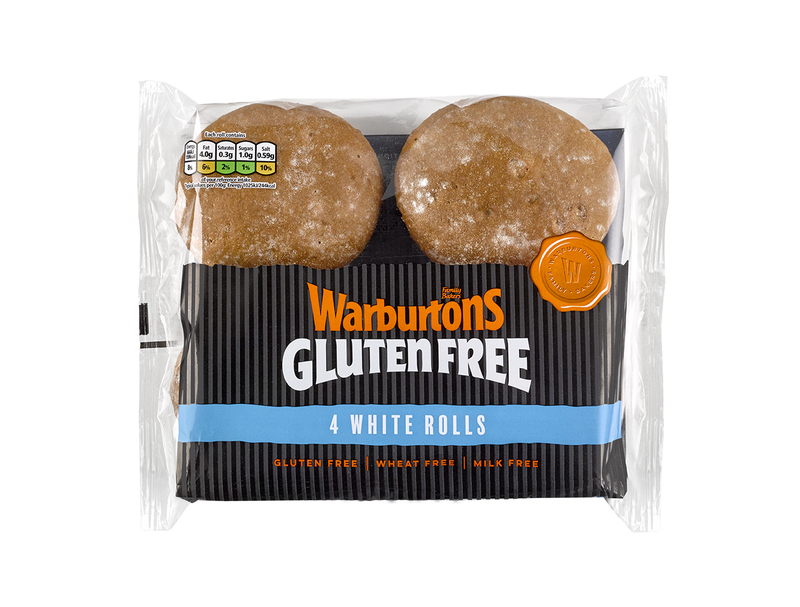 This Carrot and Coriander Soup recipe is great for lunch with one of our Warburtons Gluten Free White Rolls.